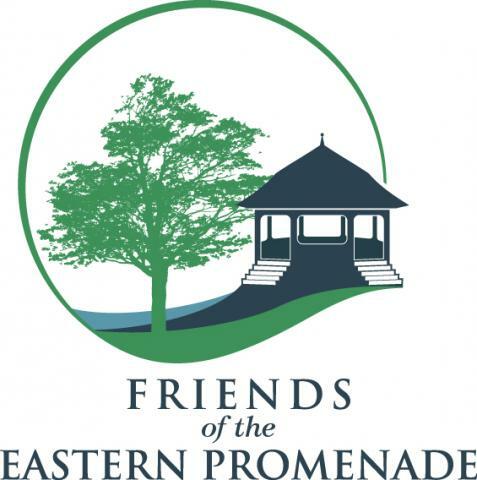 Learn about work of the Friends of the Eastern Promenade, the steward of one of Portland's most valuable natural resources. Friends of the Eastern Promenade President, Diane Davison, and the City of Portland's Troy Moon discuss plans for Fort Allen Park's upcoming makeover. Friends of the Eastern Promenade host their annual Tour of Munjoy Hill Hidden Gardens. Friends of the Eastern Promenade celebrate Baxter's Birthday.